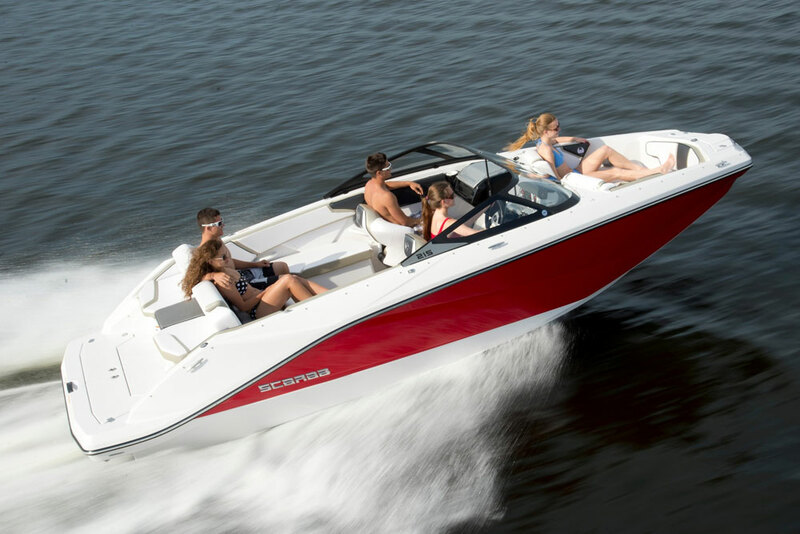 Many modern small runabouts are jet boats, and they have both advantages and disadvantages when compared to boats with propellers. How do you know which to choose? 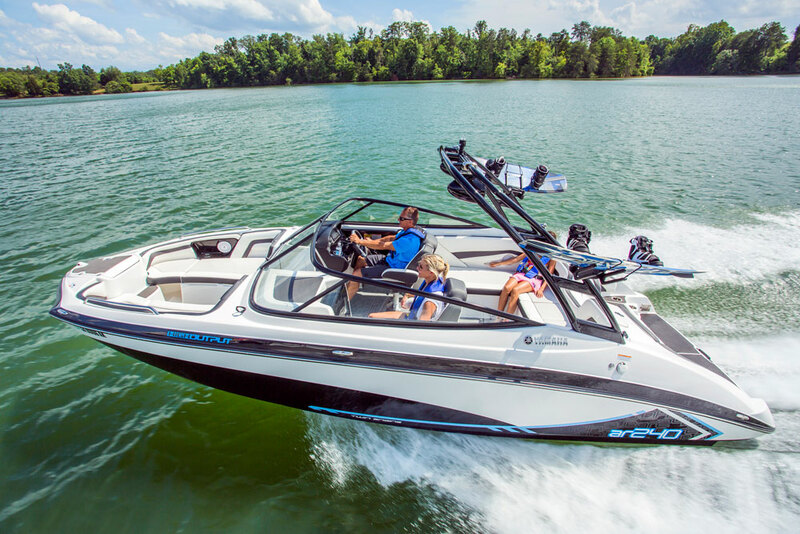 If you’re looking at new runabouts you’ll see plenty of jet boat options, including one we named among the Top 10 Runabouts of 2016. 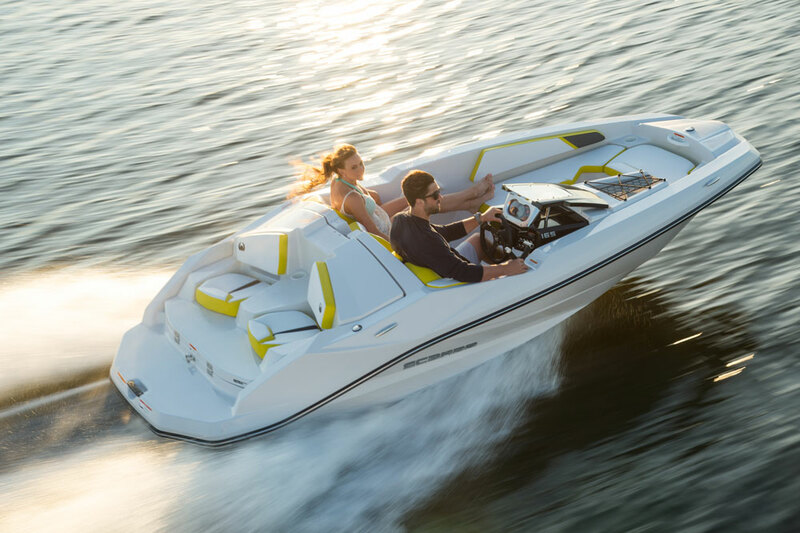 But as attractive as the jet boat option is, it’s important to remember that there are plusses and minuses to all types of boats, and that goes for jet boats, too. 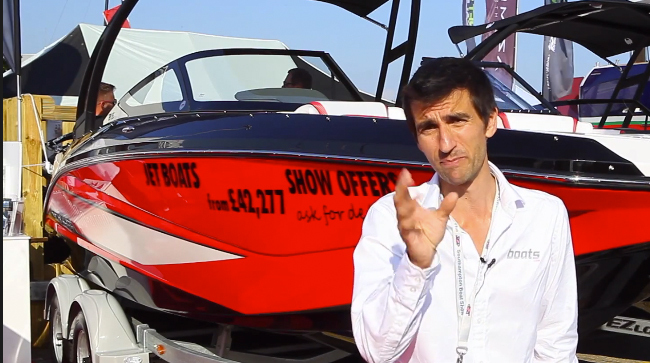 Join us in this short Boating Tips video, for a quick look at some of the important traits to keep in mind when you’re choosing between a runabout with a propeller, and one with a jet drive. HIGH POINT: There’s no propeller, and thus no danger of propeller injury. Though this type of accident is quite rare, the absence of a prop does give some boaters a lot of peace of mind. LOW POINT: Trimming a jet drive is, in most cases, ineffective. 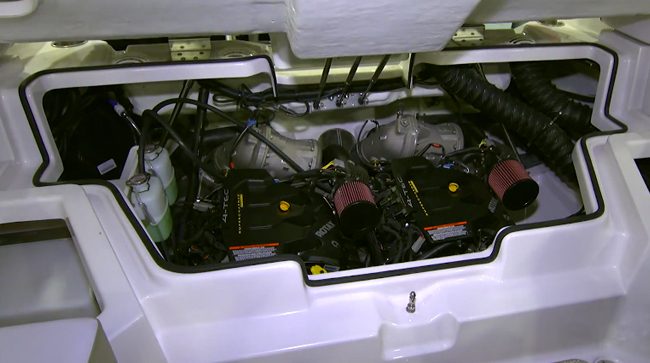 If you want to have trimming ability, you’ll need to get trim tabs. HIGH POINT: Jet boat handling is awesome. 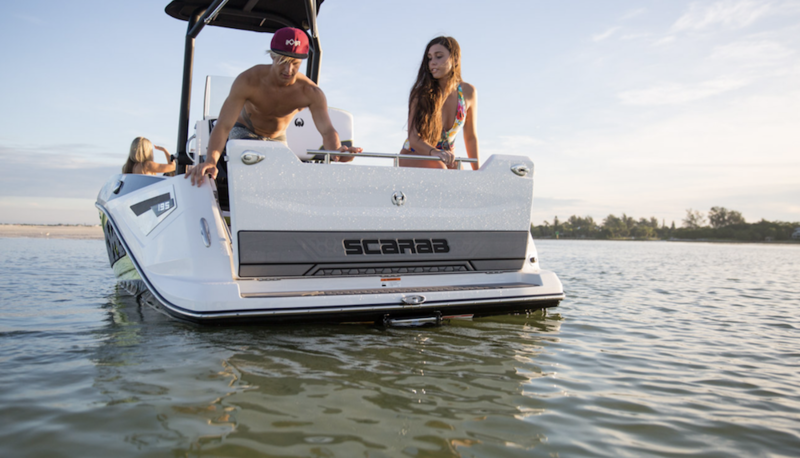 LOW POINT: Jet boats often wander at slow speeds, and at high speeds, it will take some time for experienced boaters to get used to the different feel. 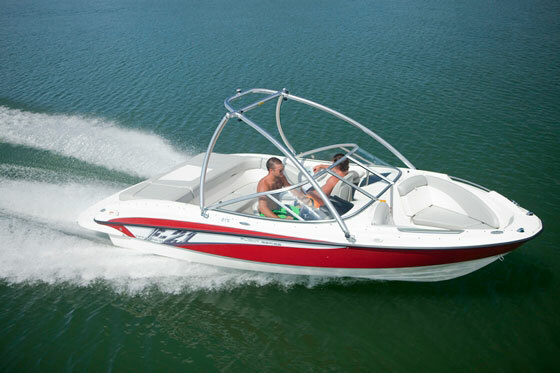 HIGH POINT: Many people find a jet boat ideal for watersports like wake surfing, wake boarding, and towing tubes or kneeboards. LOW POINT: Jet drives create high sound levels, and at a high pitch. Many people just don’t like how they sound. The bottom line? 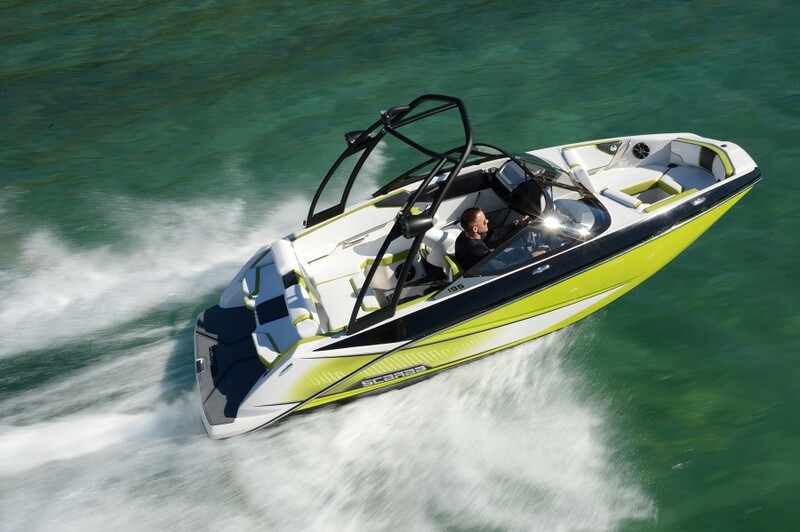 For many people, a jet boat will be an excellent option. For some others, not so much. So take all of these aspects of a jet into consideration, and then spend some time sea-trialing different boats—some with jets and some with propellers—before you make your final decision.